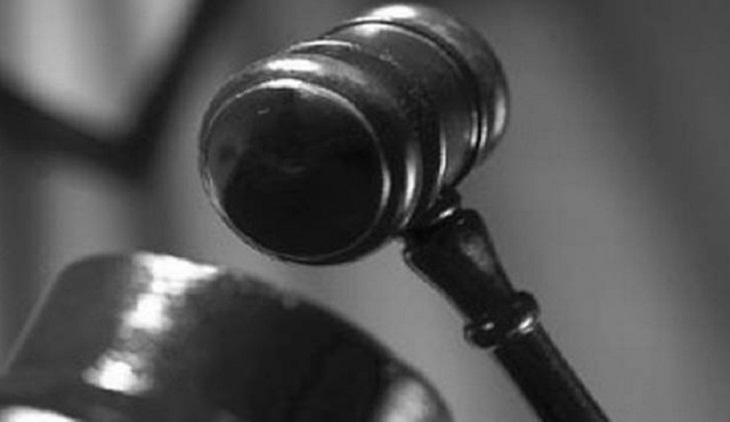 A Kushtia court on Thursday convicted two people and sentenced them to death for killing a man at Digholkandi village in Daulatpur upazila in 2011. The condemned convicts were identified as Rubel, son of Amir Uddin and Sujon, son of Mura of the village. According to the prosecution, Sabuj, a resident of the village, went missing since Rubel and Sujon called him out of his house on September 9, 2011. Later, Sabuj’s body was recovered from a local bazar on the following day. Monirul Islam, uncle of the deceased, filed a case with Daulatpur Police Station against Rubel and Sujon in this connection. Later, police arrested the duo and recovered Sabuj’s motorcycle from their possession. After examining all witnesses and records, Additional District and Sessions Judge Reza Md Alamgir handed down the verdict.